Mildred J. 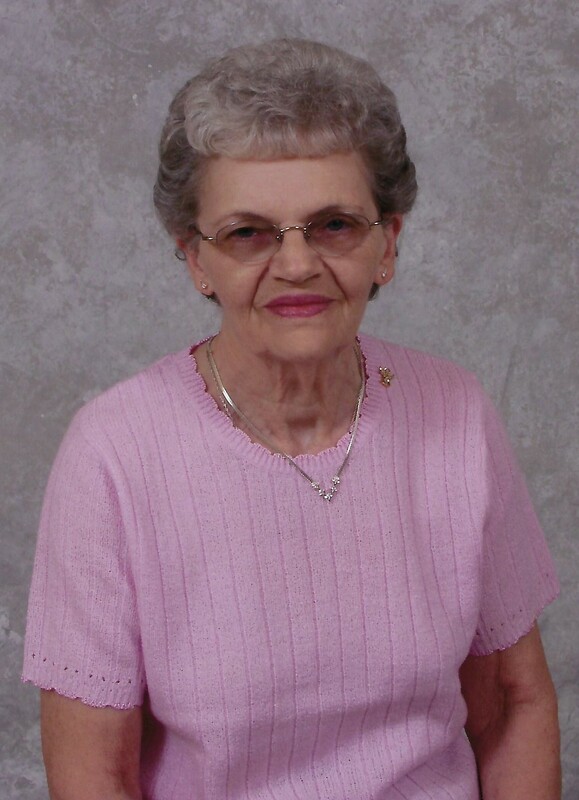 “Ruby” Hollen of Jasper, IN passed away on February 9, 2019 at The Timber of Jasper. Ruby was born on August 14, 1927 in Crawford County to the James and Ester (Flick) Smith. Preceding Ruby in death were her two husbands Lester P. Deich and Densil A. Hollen, a son Kenneth Deich, a granddaughter Jennifer Deich and her parents, her brothers George, William, Robert and James Smith, and her sister Ilene Smith and Ellender Hunter. Ruby is survived by her son Timothy (Karen) Deich, her sisters Patricia Shortridge, Kathleen Grimes, Jan Wright and Donna Jones, her brothers Vic and Gary Smith, her grandchildren Christina Kitterman, Jeffery Deich and Courtney Easery, 11 Great grandchildren and 5 Great Great grandchildren. Ruby was very proud of her working career throughout her life, she worked as a teachers aid at Patoka Elementary School, she work at Aristocrat-Masterbrand and she retired from the Waters of Huntingburg where she work in laundry, janitorial and maintenance. She finally retired at the age of 82 years old. Ruby also loved to cook and to bake. Visitation will be Tuesday, February 12, 2019 from 4:00 pm until 8:00 pm at Denbo Funeral Home in English, IN. Funeral service will be Wednesday, February 13, 2019 at 11:00 am with visitation starting at 9:00 am until service time. Bro. Albert Madden will be officiating the funeral service with burial to follow at Taswell Cemetery, Taswell, IN.